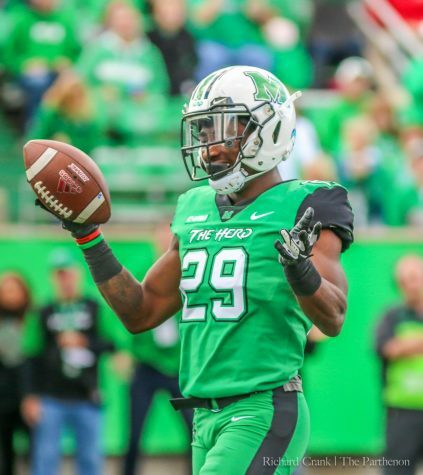 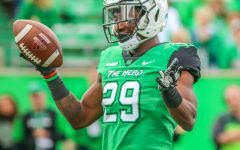 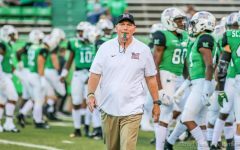 With just four games remaining, the Marshall Thundering Herd find themselves backed into a corner sitting at 2-6 overall on the year, their streak of three-straight bowl-eligible seasons hanging in the balance. 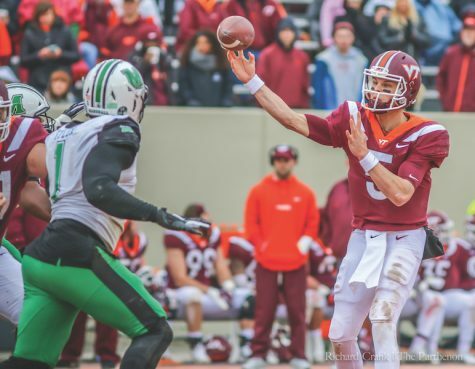 The biggest issue facing the Big Green this season has been the struggles on offense. 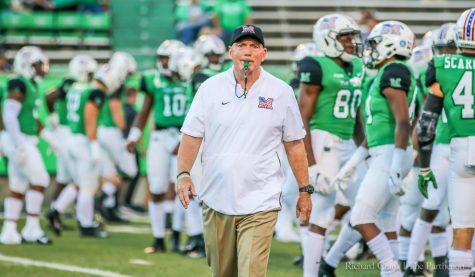 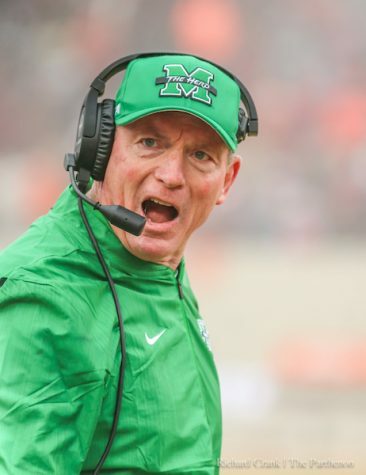 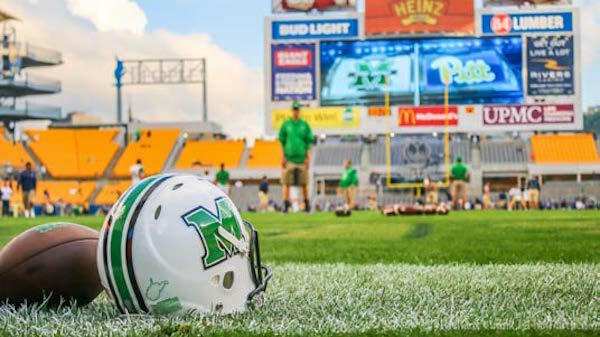 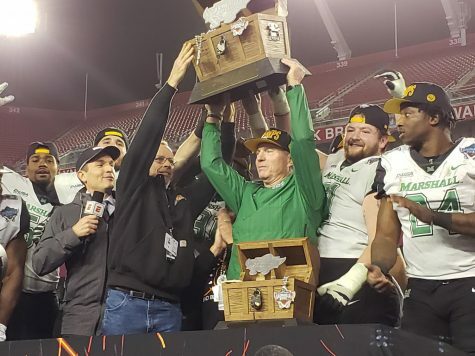 Marshall ranks in the bottom of the entire Football Bowl Subdivision in most major offensive categories, such as total rushing offense, where head coach Doc Holliday’s team ranks 123 out of 128 total FBS teams. 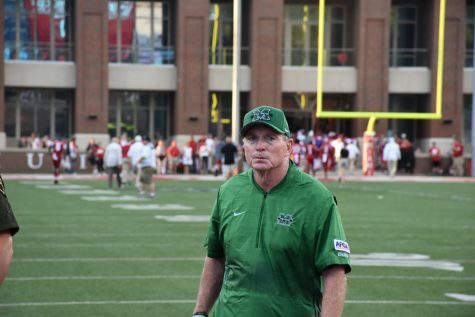 Marshall has not scored 30-plus points since a week three loss to Akron. 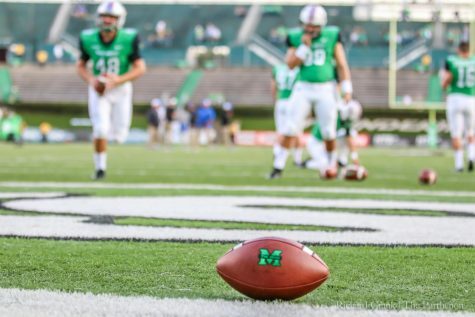 In each game following, the point total has fallen off, causing concern for some. 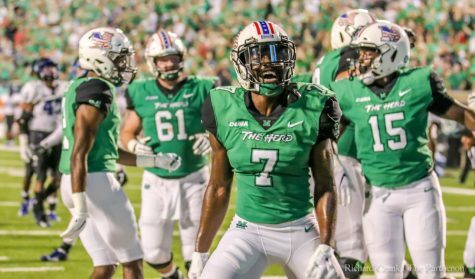 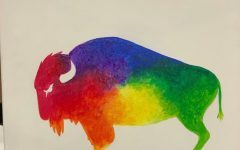 Defensively, the Herd have not been much better. 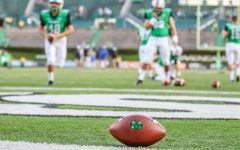 Marshall enters Saturday’s contest against Old Dominion ranked 107 out of 128 FBS schools in passing yards allowed, giving up 266.9 passing yards per game. 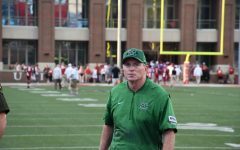 Despite the issues and the loss last week to Southern Miss, Holliday was impressed with the effort. 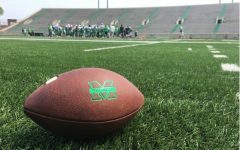 Marshall will have a chance to get back on track, as they travel to Norfolk, Virginia to take on the Monarchs Saturday. 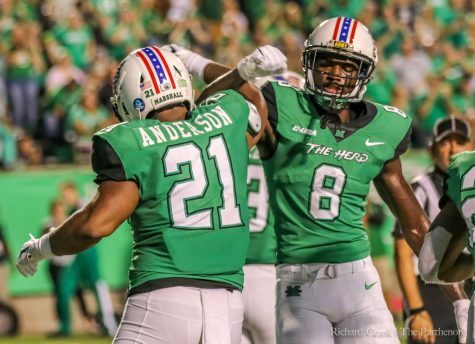 Marshall is 2-0 all-time against Old Dominion, with their most recent win coming last season in a 27-7 victory. 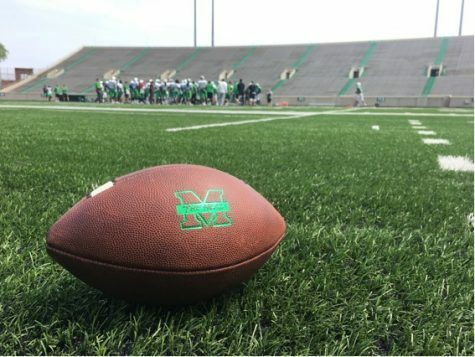 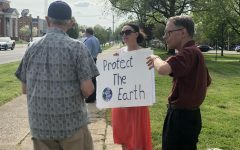 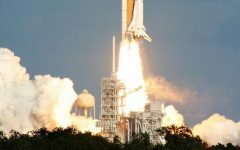 Jacob Griffith can be contacted at [email protected] marshall.edu.